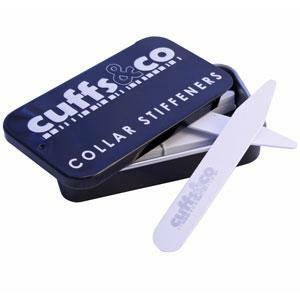 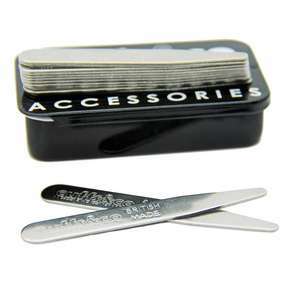 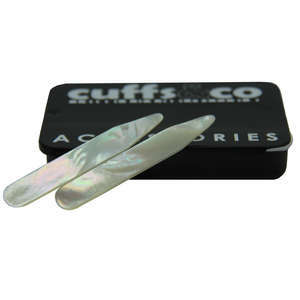 Our bestselling rigid ABS plastic collar stiffeners, supplied in a storage tin. 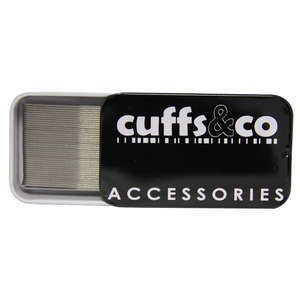 We now manufacture these in house in the Yorkshire home of Cuffs & Co. 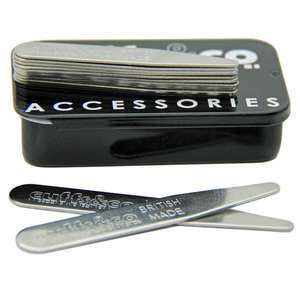 Available in 57mm, 63mm or a mixed box containing 3 pairs of 57mm and 6 pairs of 63mm.